Remember this little beauty? In a week and a half, it will be given as a valentine, but today it’s serving as a reminder of our creative challenge! 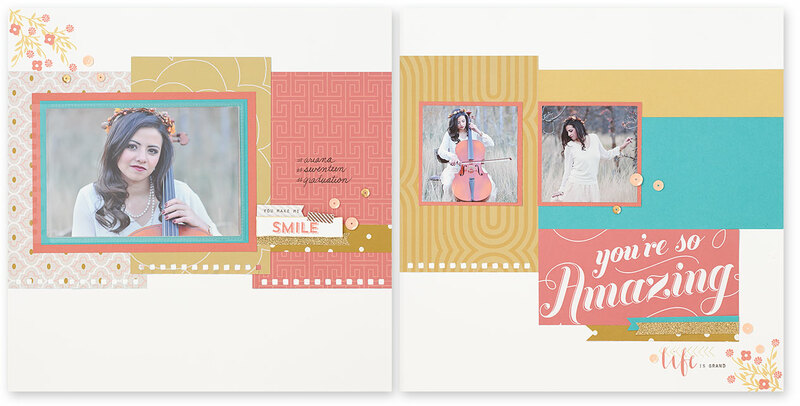 Have you started working on your own La Vie En Rose valentine yet? You’ve got until the night of February 11 to create and share your own work of art as part of the challenge. To share your masterpiece, post a picture of it on Instagram using the hashtag #lovinLaVie. 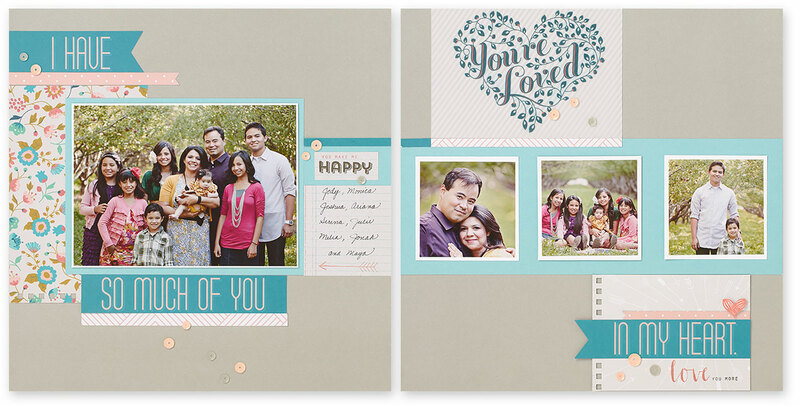 We’ll pick some of our favorites, and then those cards will be featured right here around Valentine’s Day. Oh, and did we mention that we’ve got A SPECIAL PRIZE for those that we feature here? Yay for giveaways! 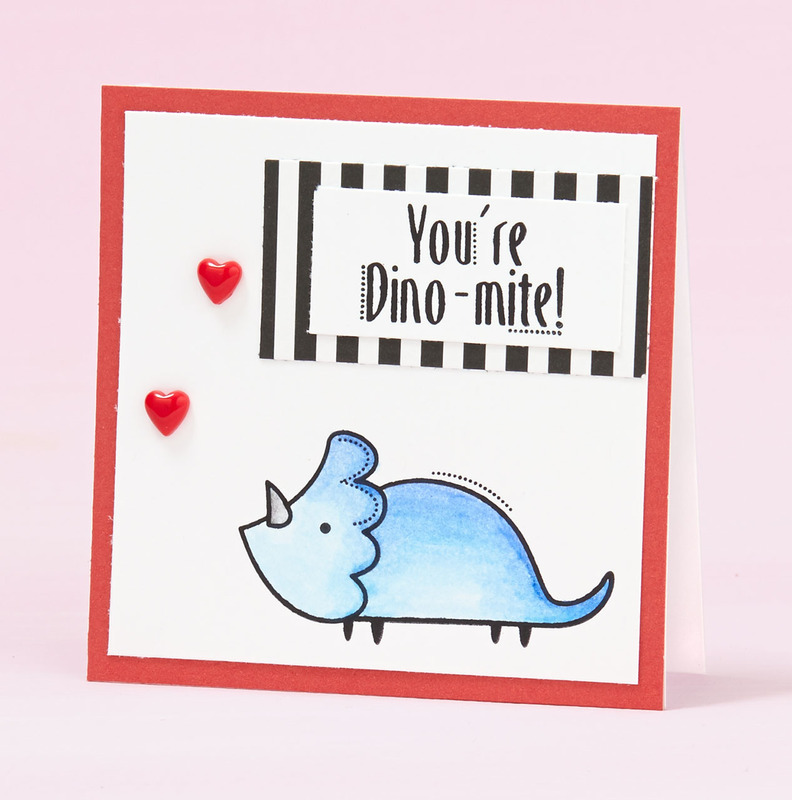 For more valentine inspiration, have a second look at the other La Vie En Rose cards we shared. We’re excited to see what you create!